Anshu is a food star who dishes up whimsical and imaginative dishes with the ingredients around her. She is an inspiration to foodies who love to make something new everyday. 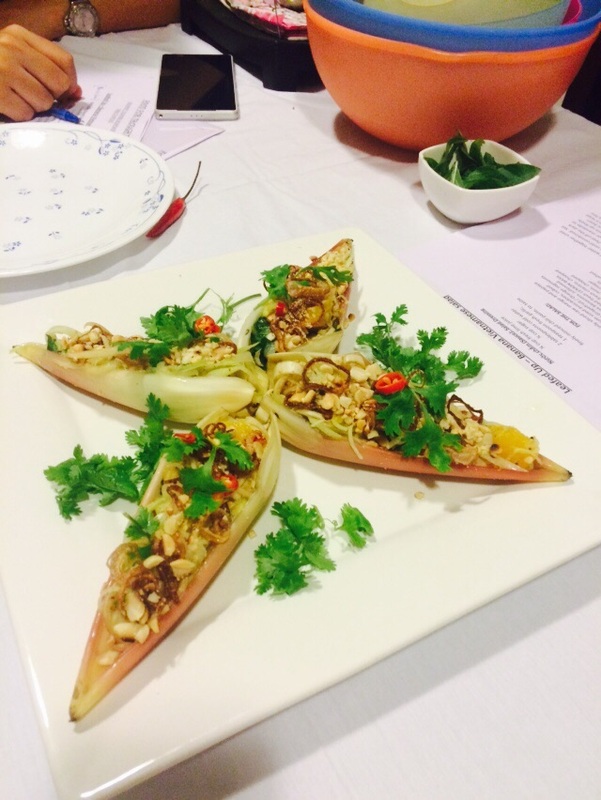 #Foodart comes naturally to Anshu who has specialised in Gourmet cuisine. In a series of #Foodart workshops by FOOD for thought, Anshu takes you through the tips and tricks to welcome and entice your guests with her artistic Appetisers. Customize your parties to the minute detail with customized balloons and ribbons. Learn to customise your designs on balloon and you don’t have to shell out a bomb on customised balloons and ribbons. Conducted by Lets Ink, an expert in Screen printing workshops in Bangalore. All details in the poster. 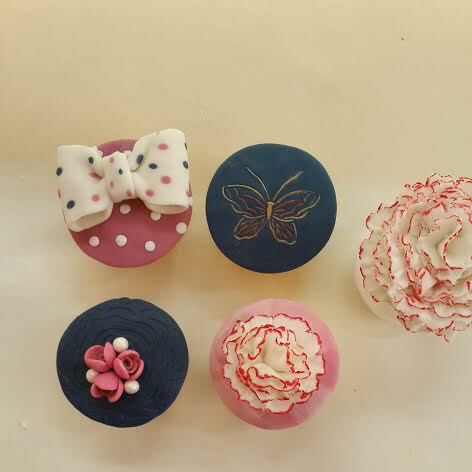 Patisserie passion is conducting a workshop on Cupcake Decoration. 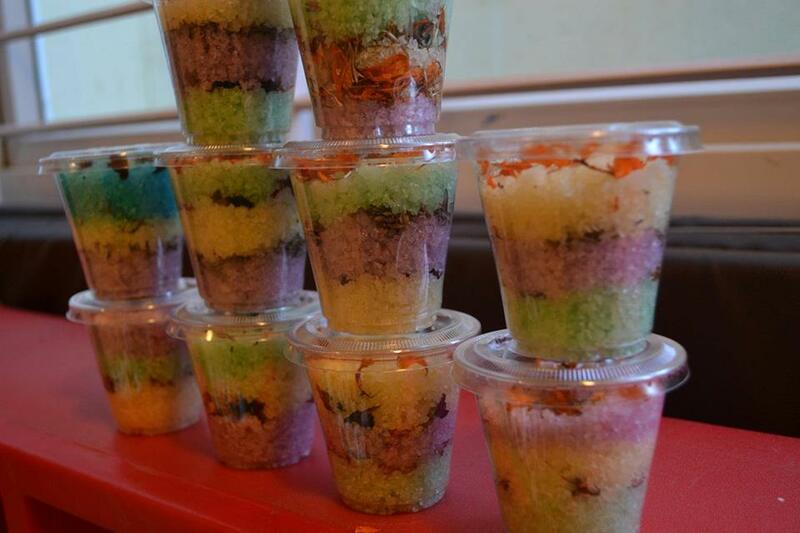 Eggless cupcake option is available for those who’d like to use it. Meet the BBQ queen of Bangalore at B&G and learn the techniques with an expert. 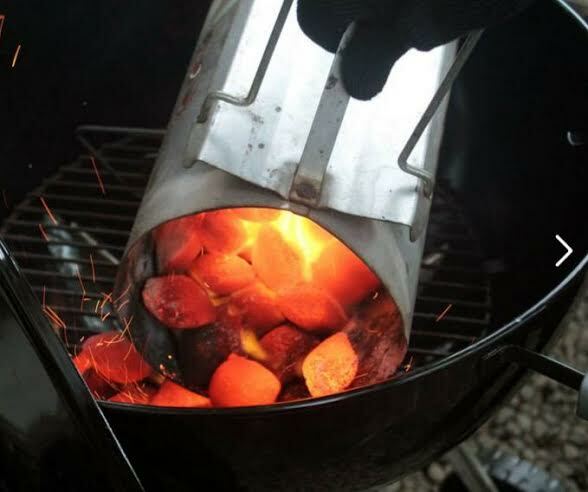 Anyone who wants to learn to barbecue at home and prepare delicious grilled fare. Pallavi has been doing crochet for over 30 years while teaching at places like NIFT. She calls Crochet her hand candy and says that unlike knitting, in Crochet, you dont have to worry if the needle comes out. It’s just the craft that you’d want to catch up on a cold day when you just dont want to get out of home. 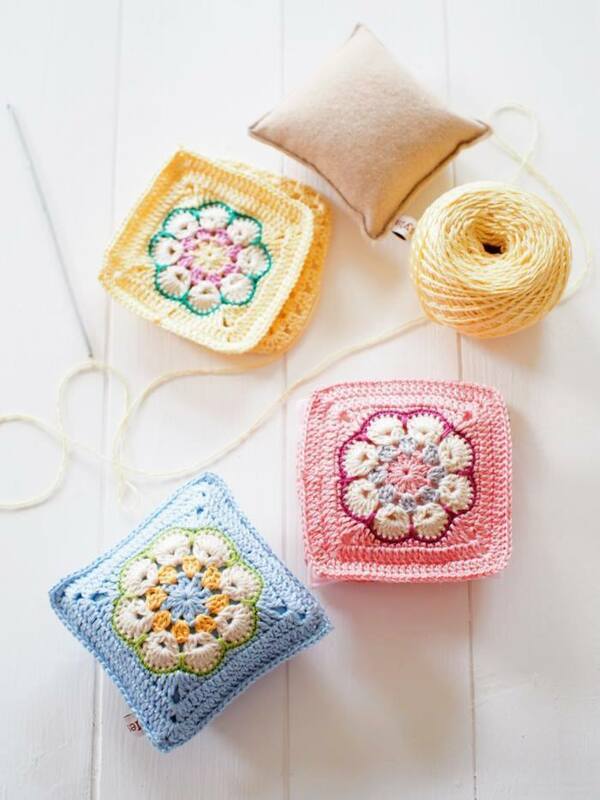 Basic workshop entails 5 classes which will teach you all that you need to know about Basic Crochet stitches and one project work (phone pouch) at the end of the session. One colour Yarn and crochet needle will be provided along with reference material. If you are a beginner and have been attracted to Black and white in Art, Charcoal is a medium you can definitely explore. 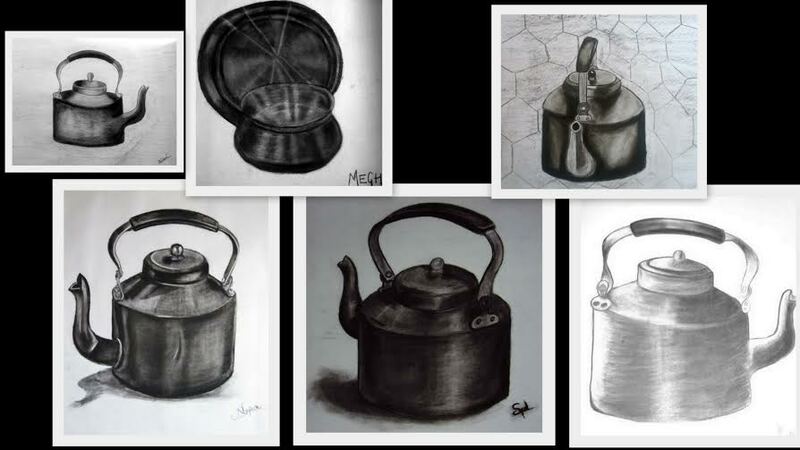 WHAT WILL BE TAUGHT: In this workshop, participants will be given an introduction to Charcoal Drawing as an art medium. The class will begin with learning how to do contour drawings in different ways,blind contour, gestural, continuous contour etc. We will learn proportion measurements that will form the fundamental of every drawing. Participants will then make still-life drawing which will explore tones, values and forms created by charcoal with subtle change in pressure. WHAT YOU NEED TO GET: A rag cloth or towel. Wear old clothes preferably or carry along an apron. WHAT YOU NEED TO PAY: Rs. 2,000 inclusive of all materials. Registration to be done online. 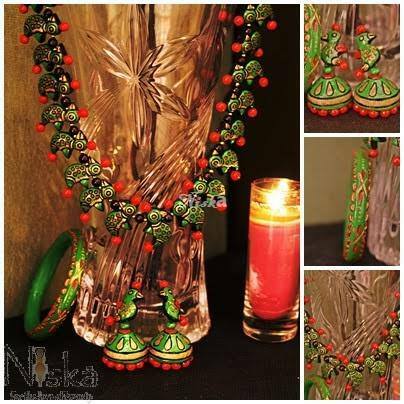 Priyanka Gupta Agarwal an artist and photographer and a graduate of San Francisco Art Institute. I have been exhibiting in San Francisco, Silicon Valley and India since 2004. Some of the notable exhibits have been my solo exposition at the Academy of Fine Arts and Chitrakoot art gallery in Kolkata and shows at Stanford university, Togonon Gallery, Market Street Gallery and the Triton Museum in California. I have also been invited to participate in the Florence Biennale. I have received reviews in the San Francisco Chronicle, Time-out Singapore, Santa Clara weekly and Mountain View voice. Have you wanted to really understand your emotions and then express that and see how that feels? 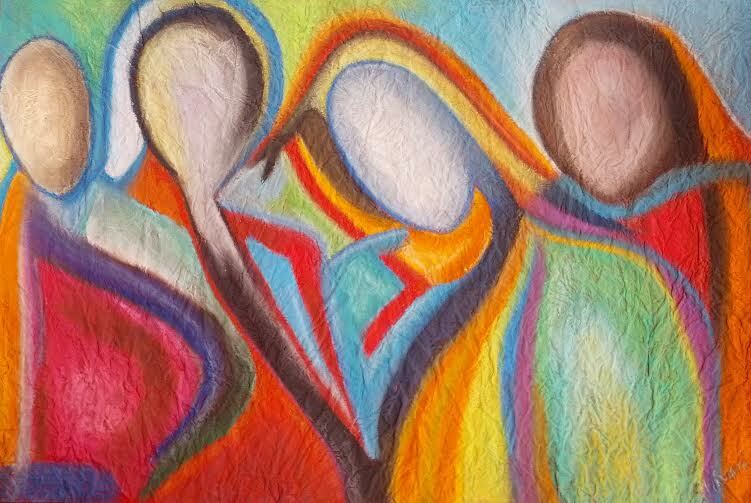 This workshop will help you get in touch with your inner-self through various techniques and then express that with paint on paper. Customize your parties to the minute detail with customized balloons and ribbons. 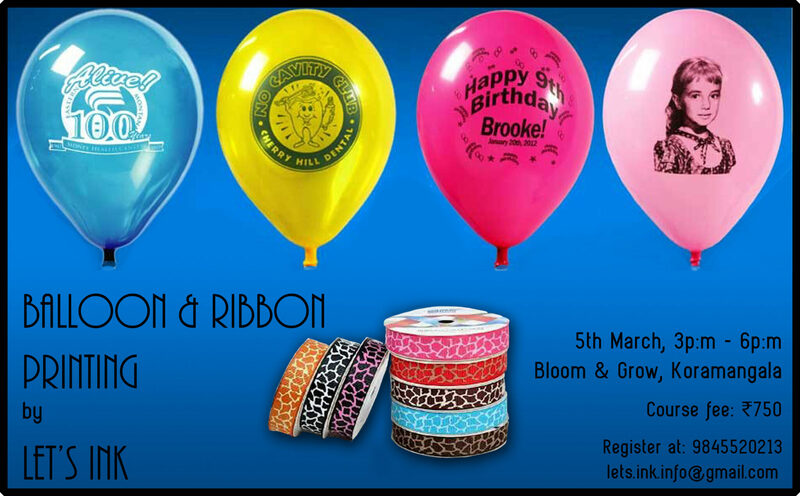 Learn to customise your designs on balloon and you dont have to shell out a bomb on customised balloons and ribbons.